All the parts needed to rack mount up to four Williams Sound T27 transmitters. 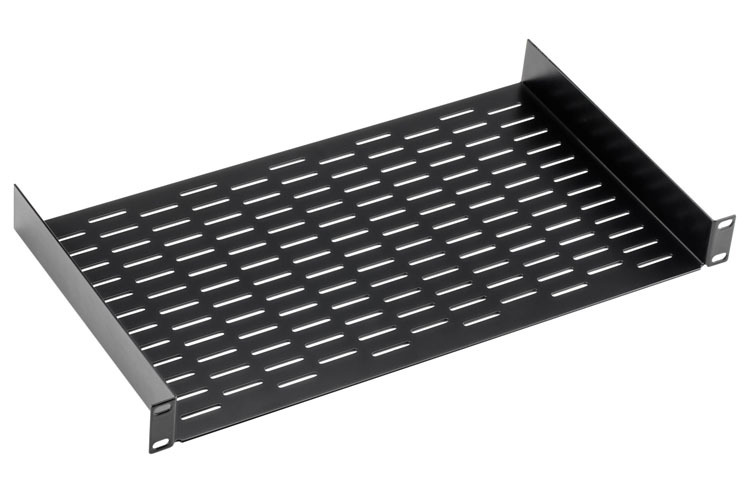 Includes Velcro to attach the transmitters to the shelf and cable ties to secure power and antenna wiring. All the parts needed to rack mount up to four Williams Sound T17 transmitters. Discontinued by Williams but we have new, still in the box, units available. Click on the photo for a closer look (does not include transmitter). All the parts needed to rack mount up to two Williams Sound early style T4 transmitters. Discontinued by Williams but we have new, still in the box, units available. 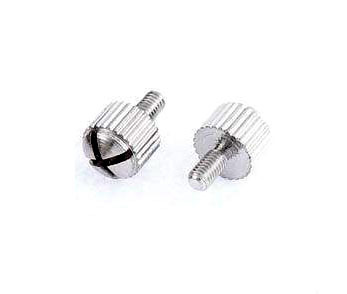 This kit is for mounting the LT-800 Stationary Transmitter or the LR-100 Stationary Receiver/Amplifier. 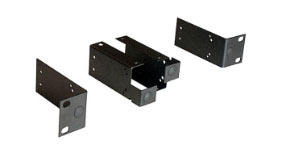 It allows for single mounting and dual mounting. 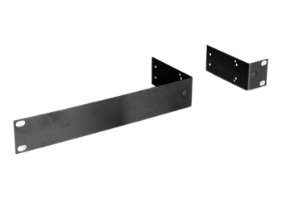 Antenna kits for rack mounted units are sold separately (LA-125 or LA-126). A refurbished LA-326. 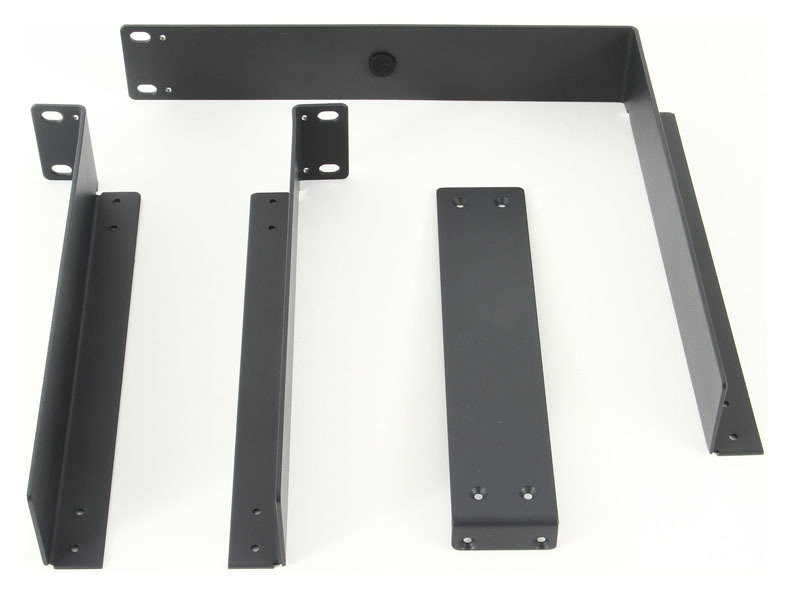 All the parts needed to rack mount one or two Listen Technology half rack products. 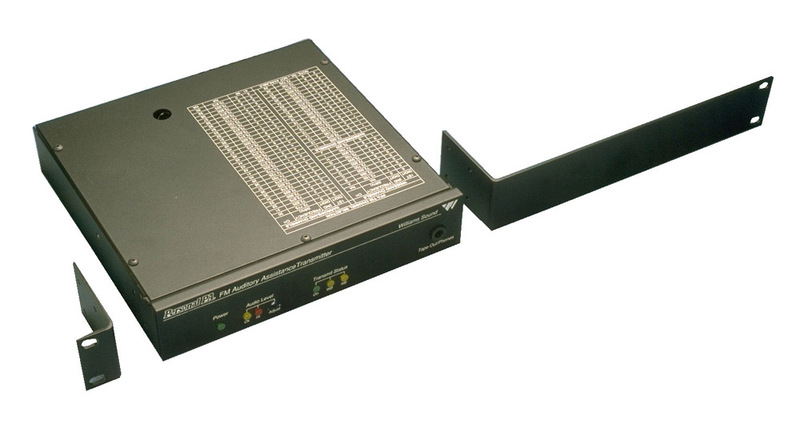 Kit for rack mounting a Telex hearing assistance transmitter. Will work with models AAT-2, ST-200 and ST-300. Includes all the necessary mounting hardware. To view or print a copy of the instruction sheet for this product, click here. A refurbished RM-S. All the parts needed to rack mount one Telex transmitter for about 1/2 the price. 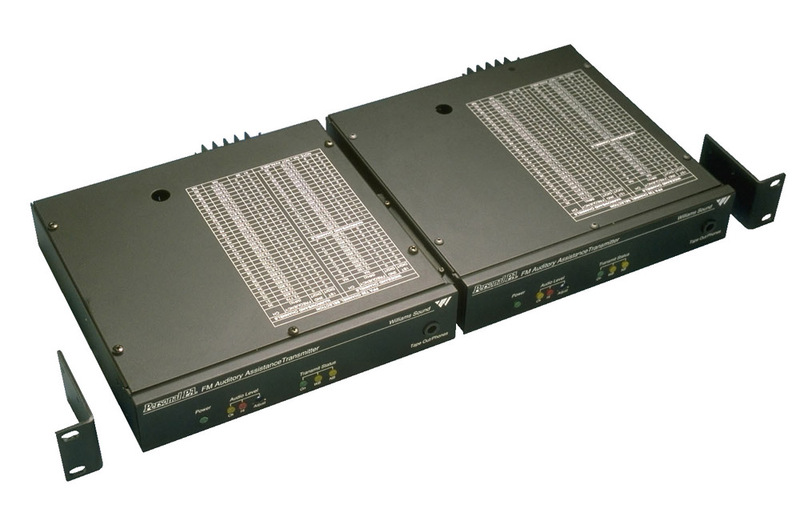 Kit for rack mounting two Telex hearing assistance transmitters in one rack space. Will work with models AAT-2, ST-200 and ST-300. Includes all the necessary mounting hardware. A refurbished RM-D. All the parts needed to rack mount two Telex transmitters for about 1/2 the price. 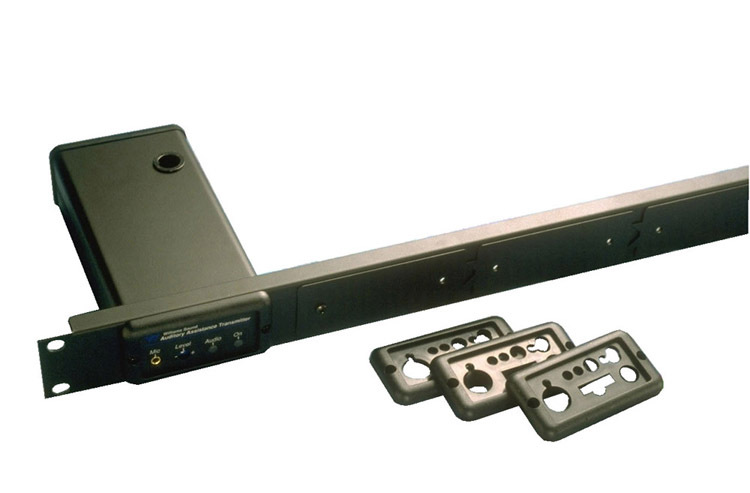 Kit for rack mounting a Gentner TX37A shelf transmitter. Includes all the necessary mounting hardware. (Transmitter not included.) 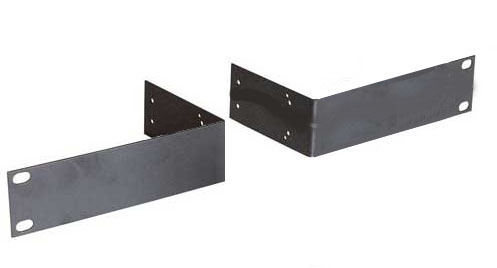 Gentner part number 910-402-202. 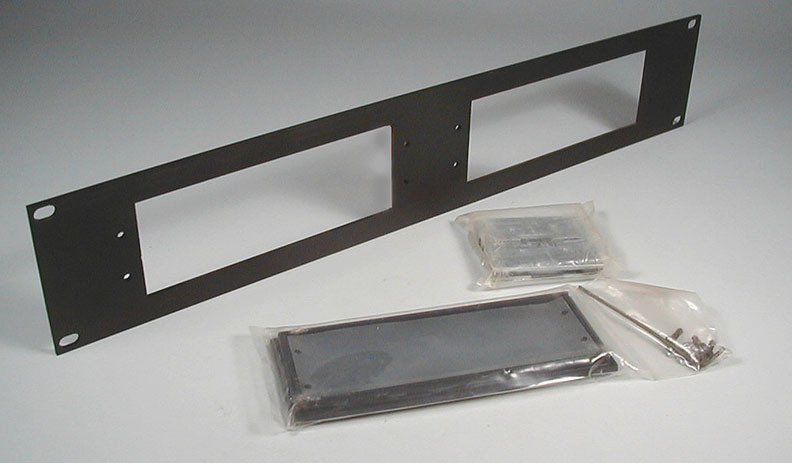 Kit for rack mounting two Gentner TX37A shelf transmitters in one rack space. Includes all the necessary mounting hardware. A refurbished GNTRK2. All the parts needed to rack mount two Gentner transmitters for about 1/2 the price. 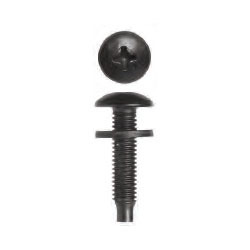 Package of 25 rack screws with washers. Phillips drive.